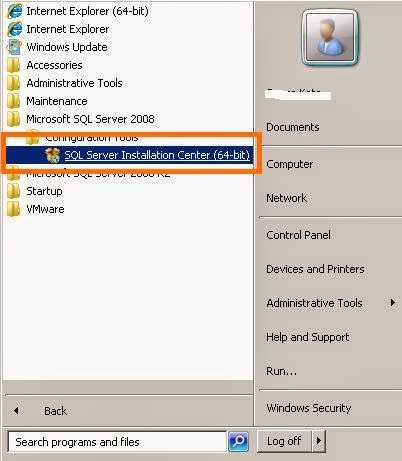 This article explains the steps to assign the license key to Microsoft SQL server (2008). If you have used SQL server trial license, after trail period you get the following message when try to launch Microsoft SQL Server Management Studio. 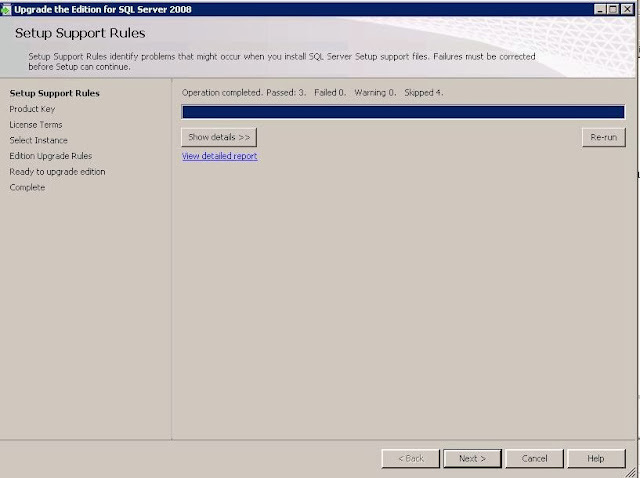 Steps to assign MS SQL server product license, perform the following steps. Make sure that you have actual SQL license available to enter. · In the following key, enter appropriate SQL product license key next to “Enter the product key”, select next and follow the prompts to finish the SQL license assignment.